Maddy and Kenny are a super adorable couple. 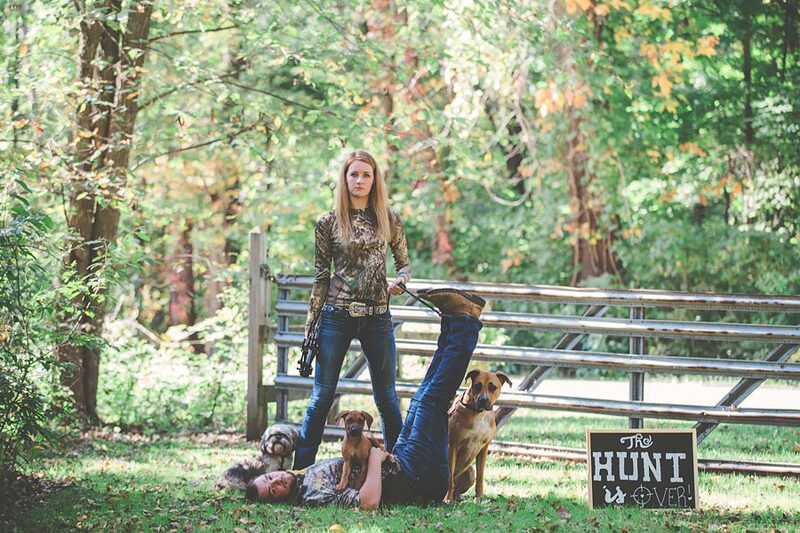 They have three dogs and wanted to include them in part of their engagement session. 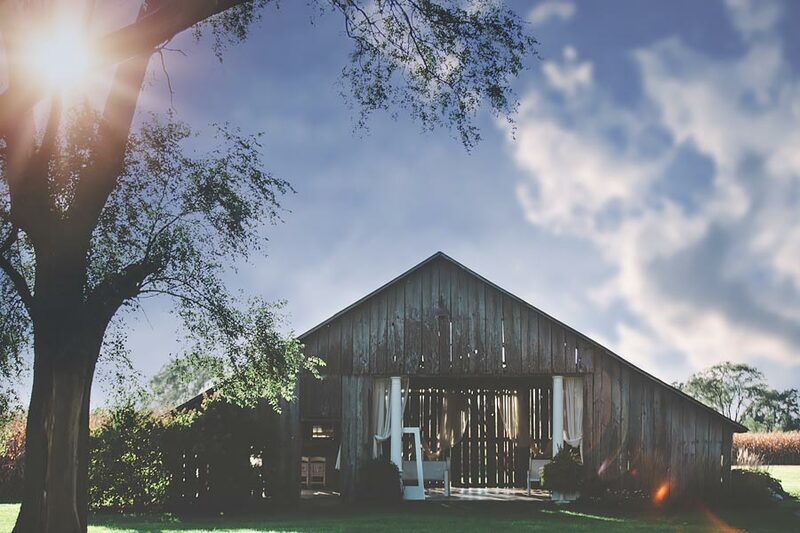 We took them to Bonneyville Mill and used them in some save the date ideas as well as some great family photos! They were awesome dogs and we got some great shots! 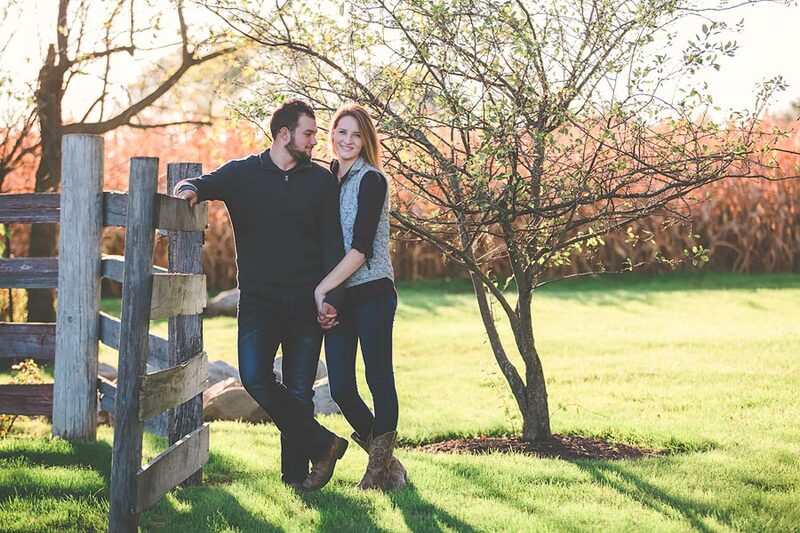 The second part of their engagement session was in Nappannee at The Farmhouse Weddings. What an amazing venue. They are planning their wedding there in September 2017. I am very excited to capture their big day!! I hope you both love these photos. Thank you for choosing me to capture your wedding and engagement.